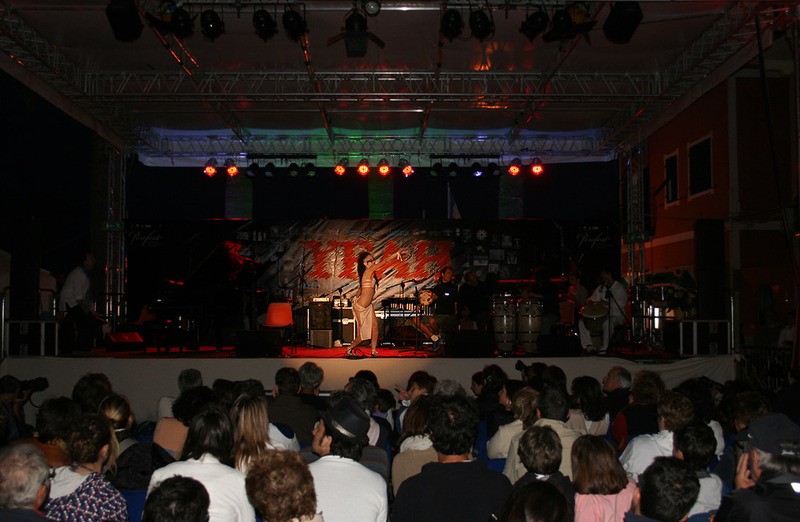 The PercFest is a big music festival that takes in Laigueglia (SV, Ligurian sea, Italy), one of the most beautiful historic center on the Sea in Italy. The PercFest is directed artistically by Rosario Bonaccorso, which offers 120 free musical events in six days. 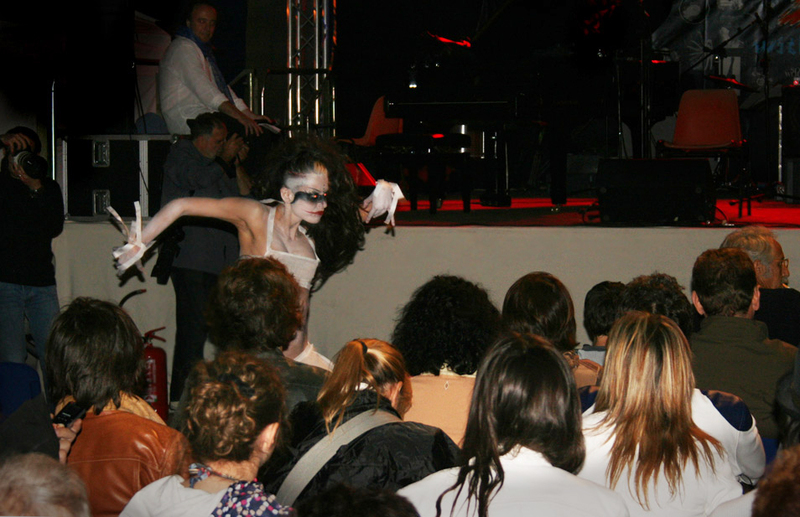 Entertainment, Culture and Music in a happening, a pearl of rare musical beauty in Italy. I had the pleasure of opening "The Night of the Percussion" in 2010 Edition with a mute message for all. 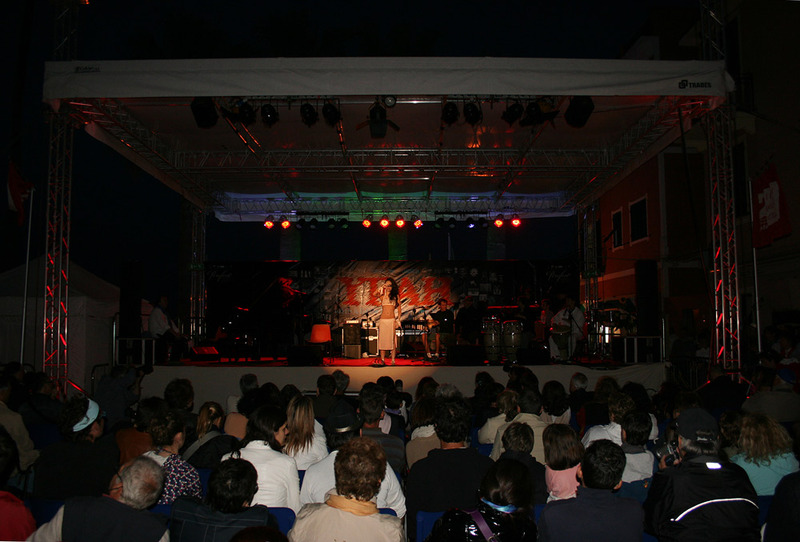 My message was “Is the music that unites all races", an idea developed by me and my father (the artist Vito Mazzocchi). My mute message but with sound of live percussion was projected in a building in the square. I did a race for the entire historic center holding the hand of a African child encountered while waiting to begin , I walked among the public and I have given them a pat and then I took the stage and I spoke to them with mute alphabet. 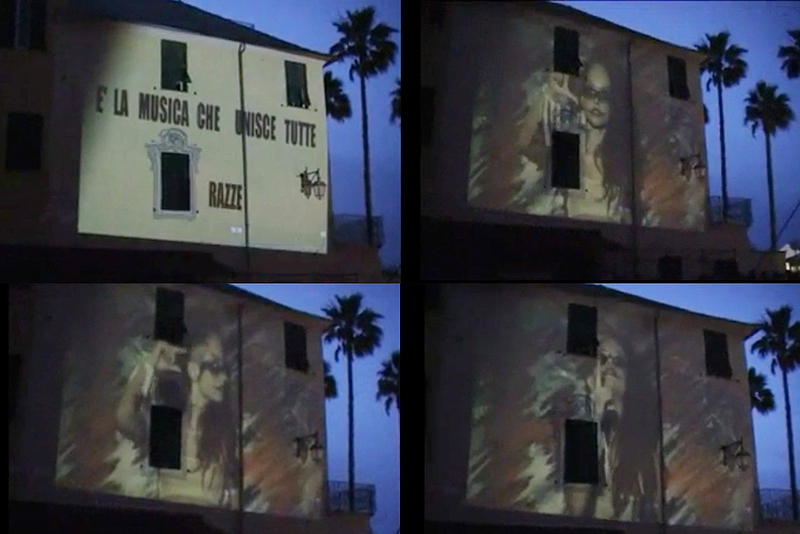 www.percfest.it - Thanks to Rosario Bonaccorso, Marco Benisi for projection in the building. Photos © Altin Mile, Andrea Palmucci.